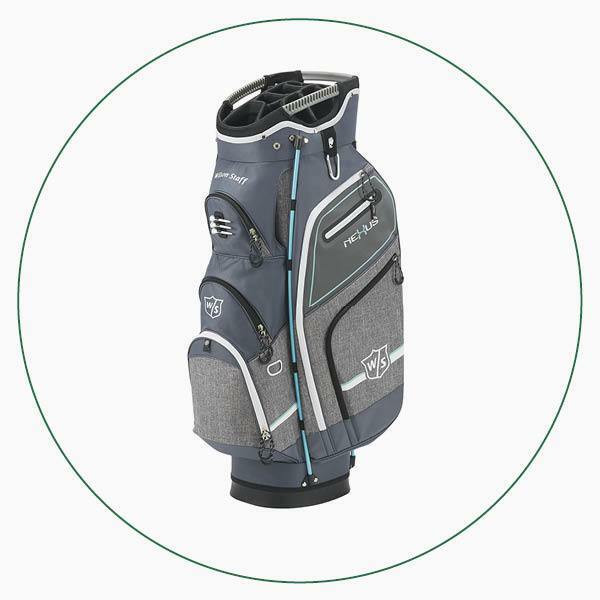 For those of you who prefer to carry your clubs, whether that’s now or for those summer evening rounds, this stylish neXus III stand bag comes with seven pockets, a six-way top divider and a unique base system. 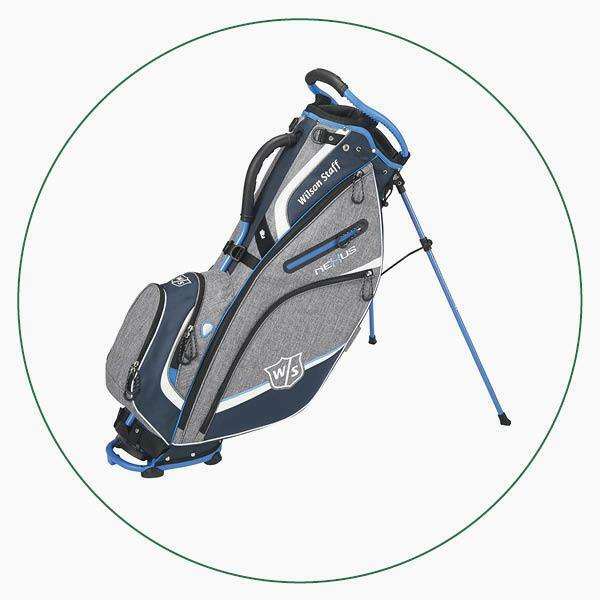 However, we know a lot of you use a trolley and so this lightweight neXus III cart bag could be perfect for you thanks to its 14-way top and nine spacious pockets. 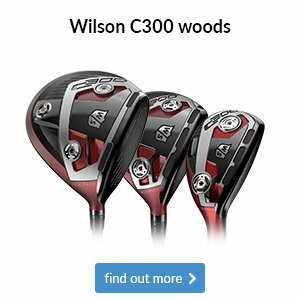 What we really like about both of these bags is their trendy heather weave fabric that adds a bit of style. 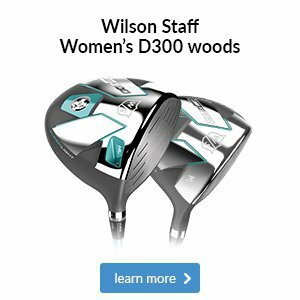 Wilson Staff’s range of bags offers something for everyone. 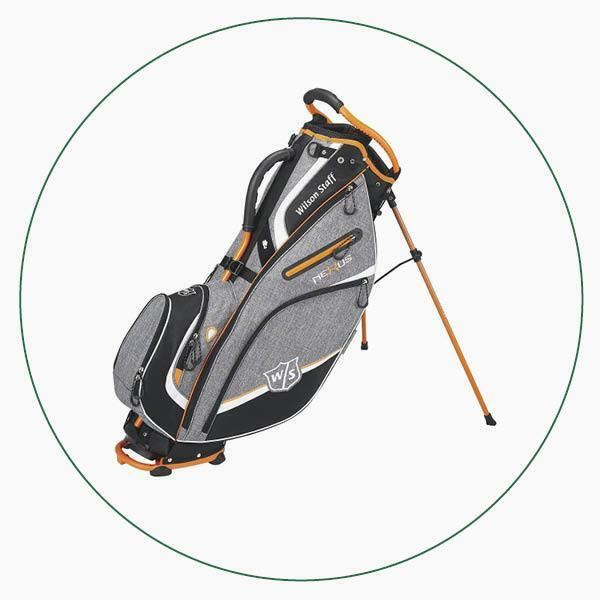 If you prefer fuss-free carrying, this stylish neXus III stand bag offers seven different pockets, a practical six-way top and a unique base system that improves its stability. 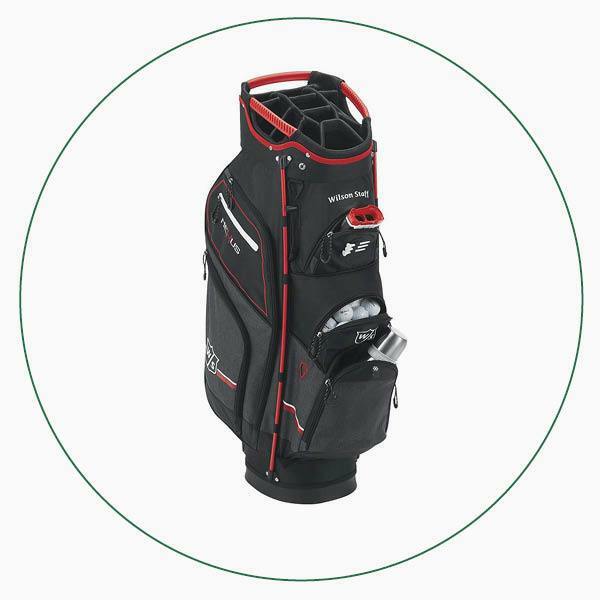 If you like to take the strain off with a trolley, this lightweight neXus III cart bag has a 14-way top to keep your clubs organised. 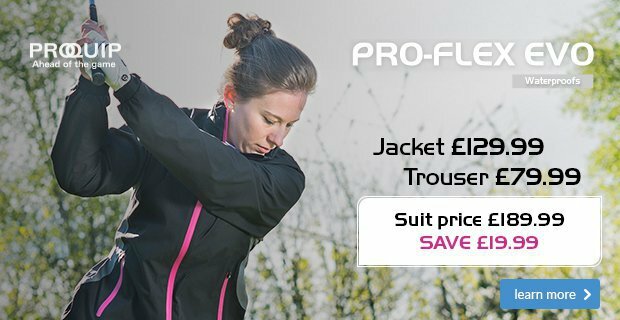 It also boasts nine pockets for easy access, which include a rangefinder pocket, cooler pocket and a valuables pocket. 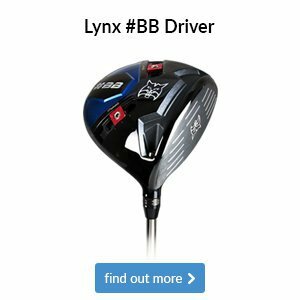 Why do tour players choose leather? 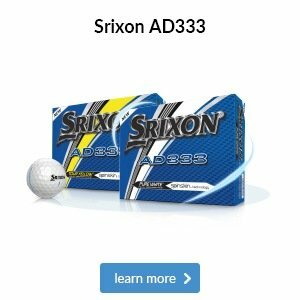 Well, leather gloves offer the best feel with the traction you need to generate power. 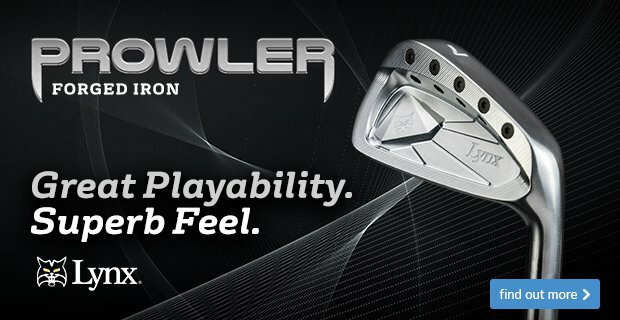 It’s also moisture resistant so will stay soft for longer. 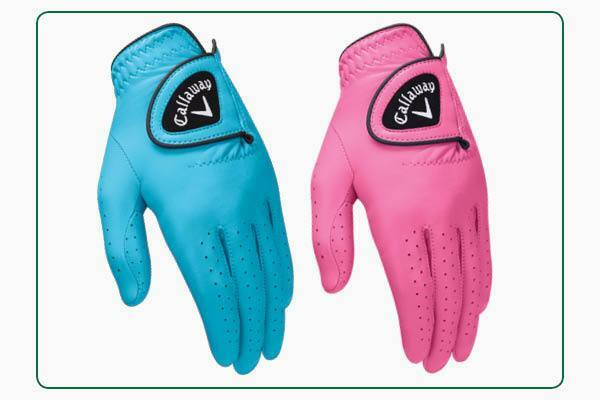 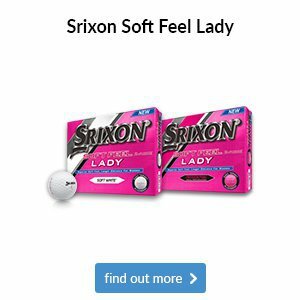 One glove that fits the bill perfectly is Callaway's Women's Opticolour glove. 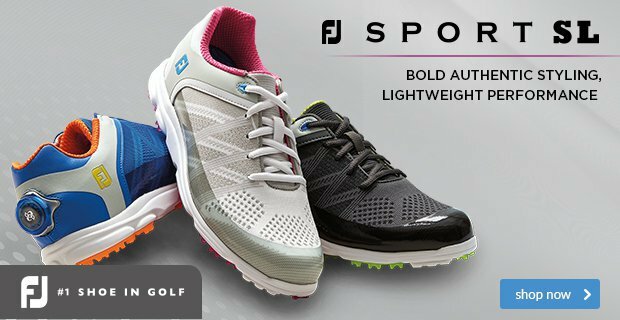 It’s made from premium Opti Feel+ leather for great comfort and performance, while perforations on the fingers and palm increase breathability so you don’t get a sweaty hand. 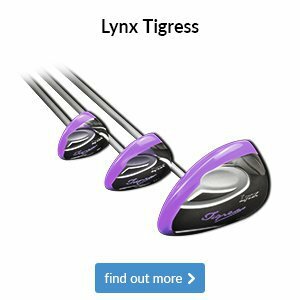 Oh, and it's available in a range of bright colours. 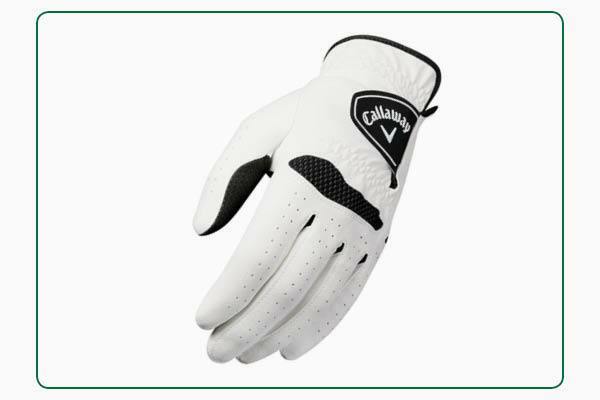 One glove that fits the bill perfectly is the Callaway Tour Authentic glove that is worn on tour. 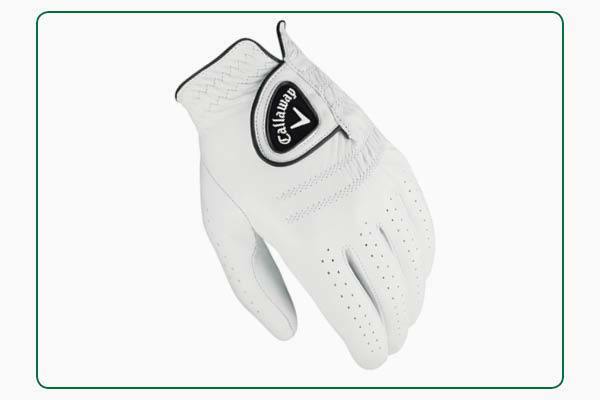 It’s made from premium cabretta leather for responsive feel with great grip, while perforations on the fingers and thumb increase breathability so you don’t get a sweaty hand. 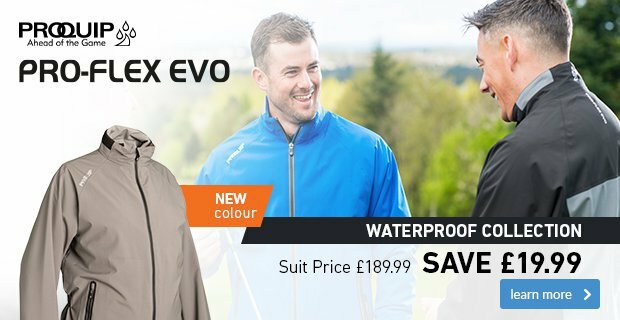 Synthetic materials are stretchy and lightweight, so suit a golf glove perfectly. 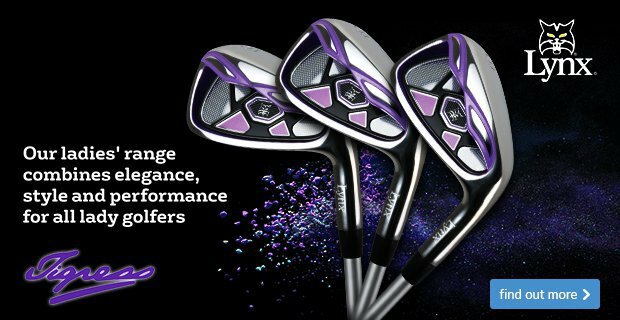 They’re often used alongside leather palm sections to enhance flexibility, while they should also be more durable than leather models at the cost of a little less feel. 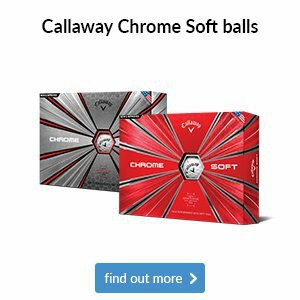 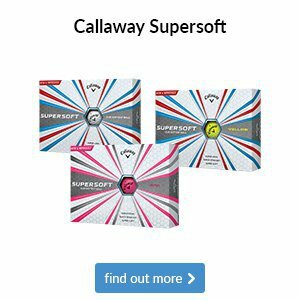 Why not come and try the Callaway Xtreme 365 glove? 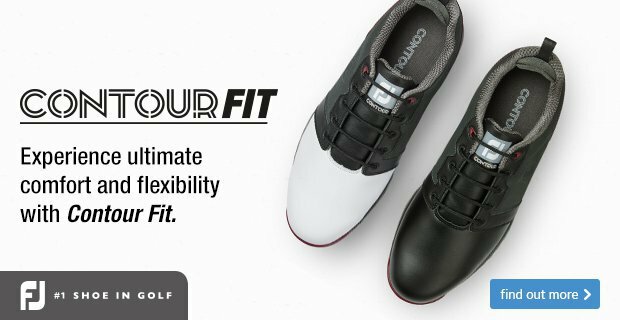 Its Opti-Flex material is designed to offer great feel, flexibility and increased durability for improved grip in all weather conditions. 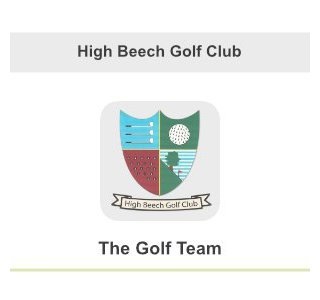 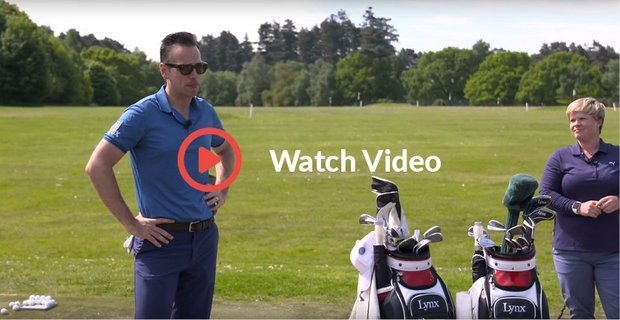 Watch this video as Nick Dougherty and Lydia Hall discuss how to improve your driving, including a particular message (2 mins 59 secs) that we have been pushing for a long time now.